No one wants to take a chilly shower in the morning. Sure, it might jolt you awake, but it won’t be very pleasant. But if you install water heater, you can enjoy a lengthy and luxuriously hot shower. Not to mention hot water to wash the dirty dinner dishes. Ever tried washing them without hot water? It’s not fun. There are a few things you need to consider before you install water heater in your home. Should you go with a gas or electric? 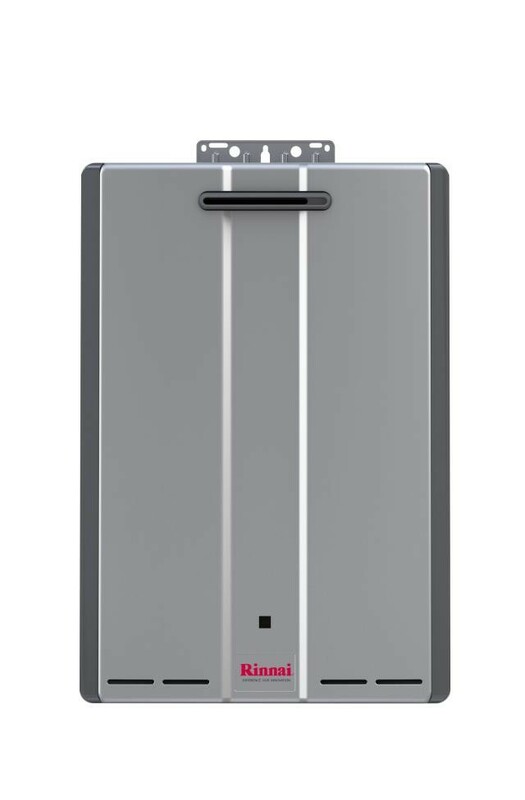 Tankless or regular? They all have pros and cons. You might want to talk to friends, or a contractor before making your decision. Because, believe it or not, making the wrong choice could actually have an adverse effect on the property value of your home.